In the recording process, the producer is a key element in helping the artist fully capture & deliver their lyrics, vision & performance to their listening audience. At Magellan Sound Studio, Hank Hamberg has successfully produced numerous songwriters & bands’ records for over ten years. If you are interested in finding out more, please contact Hank at 832.520.5694. After the tracks are recorded, it is time to begin mixing the record. The key here is capturing the best overall instrument/vocal mix and individual track levels/tones to make music, ie a record that is pleasing to the ear. Mixing is indeed a technical & creative process, and at Magellan Sound Studio we’ve mixed hundreds of records, and have the experience & creativity to turn your recorded tracks into a great sounding record. 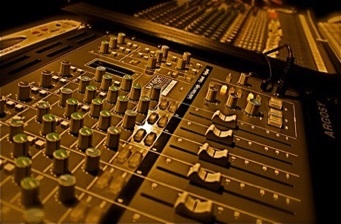 Mixing rate: $50/hr; please contact us for more information. Magellan Sound Studio offers professional digital mastering for your mixes. Mastering is the final step in the studio recording process where your final mixes are prepared for final release, whether it is CD or digital download (ie iTunes). Hank Hamberg will master your final stereo mixes, and follow a process to ensure your finals songs are ready for commercial release (ie radio ready). 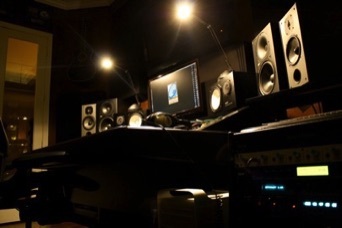 Mastering rate: $35 per song; please contact us for more information.